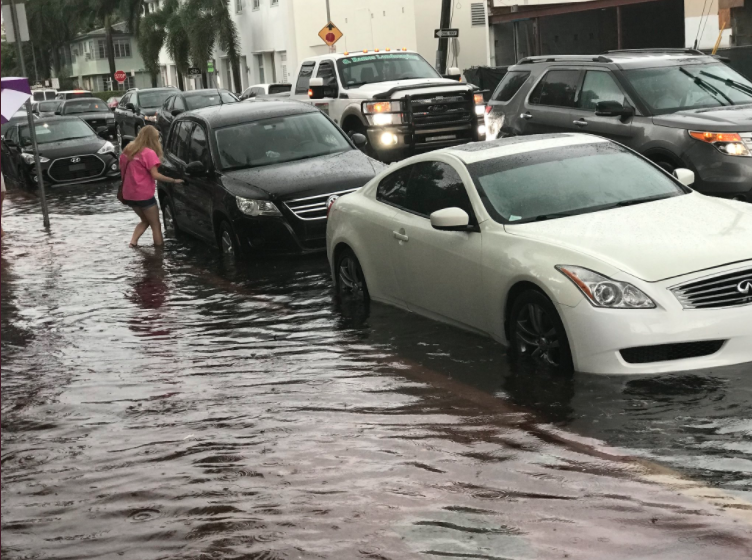 Congressman Carlos Curbelo said in a statement that South Florida is already seeing flooding and it "is only going to get worse." President Donald Trump's news conference Tuesday was supposed to be about his executive order on infrastructure. Most of the attention has gone to his controversial statements blaming "both sides" for violence in Charlottesville during a rally by white supremacists and neo-Nazis. But the executive order is also receiving some pushback from a South Florida Republican. The order is supposed to speed up improvements to the nation's roads, bridges and railways. 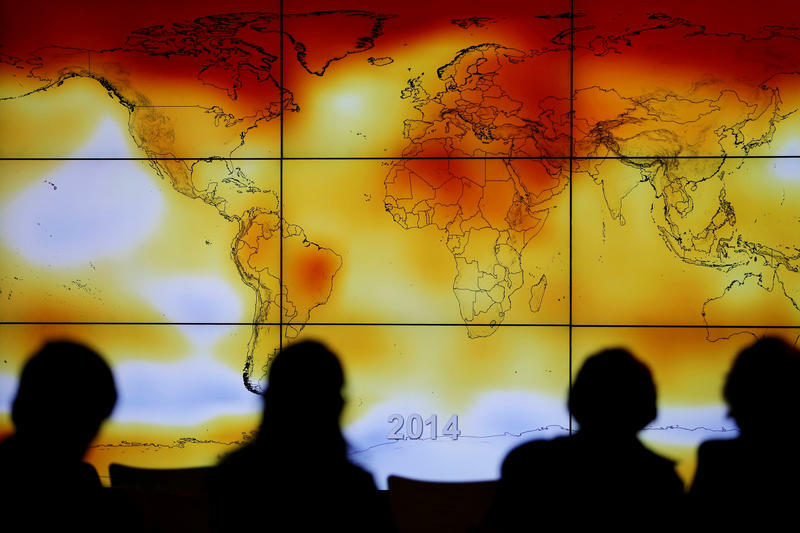 According to numerous reports, it also will roll back standards requiring federal projects to take sea level rise and climate change into consideration. U.S. Rep. Carlos Curbelo, whose district includes the low-lying Florida Keys, issued a statement Tuesday condemning the rollback. "This Executive Order is not fiscally conservative, it's irresponsible," Curbelo wrote, "and it will lead to taxpayer dollars being wasted on projects that may not be built to endure the flooding we are already seeing and know is only going to get worse." 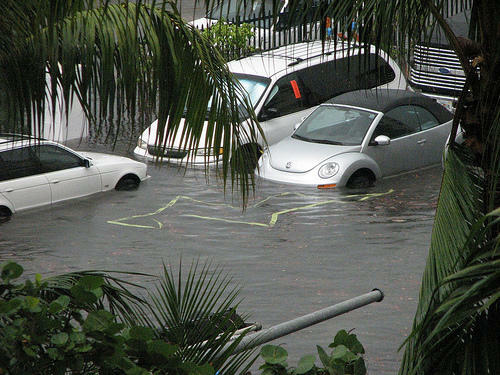 On the first day of August, traces of Tropical Storm Emily brought heavy rains to Miami-Dade County during high tide bringing extreme flooding to certain areas, most notably in Miami Beach. The city has spent half-a-billion dollars on flood management efforts including raising streets and installing a series of pumps to battle high water. But it wasn't designed to deal with so much water at once and the city's pumps lost power during last week's heavy onslaught. How well are these anti-flooding projects equipped to safeguard from unexpected meteorological events?